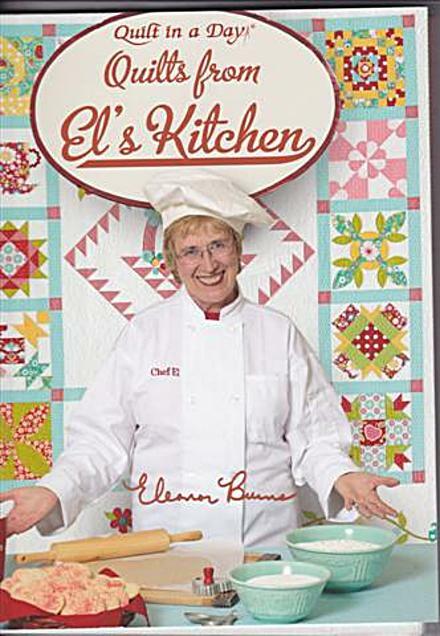 Apple of my Eye: Savor fresh new quilt blocks along with recipes for tasty treats in Eleanor’s newest book. Sixteen traditional blocks in both 12″ and 6″ sizes are named after a food, or are rlated to items in the kitchen. Recipes as well as individual blocks and quilts are included.